Here’s the story of how two women—an athlete and a scientist—were united in their fight against mental illness, and how revolutionary treatment grows from an idea, to seed funding, to a life saved. Breakthrough research is one life-saving discovery away. Our goal is to conquer mental illness by investing in groundbreaking scientific research and life-changing initiatives. Every researcher hopes their ideas will lead to breakthrough discoveries. But without funding, those ideas will inevitably die. Often, it doesn’t take much to get a research project off the ground—a relatively small initial investment can, with subsequent funding, bloom into something extraordinary. It’s called a seed grant. It’s how we fund the research and treatment of mental illness—and it’s also how Hope Grows. For this year’s annual fund, let’s discover what we can do together. 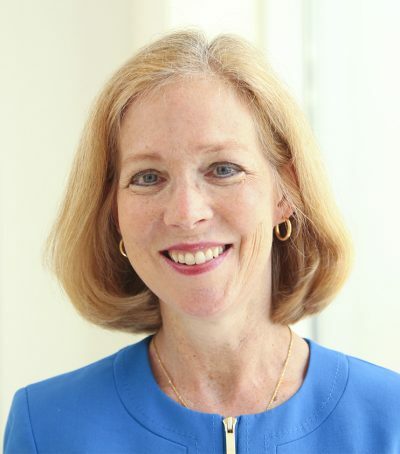 After being awarded the first endowed professorship in eating disorders at UNC, Dr. Bulik asked what more could be done to treat anorexia nervosa, a potentially fatal illness affecting an estimated 1 in 20 American adults. Astonishingly, no one had ever conducted a study of the genetics of eating disorders. The Foundation of Hope provided the seed funding to start collecting blood samples from people suffering from anorexia, so Dr. Bulik could find which genes contribute to the disease. This research led to an additional $8 million grant to collect 13,000 samples from four countries. Boston Marathon runner. Mom. Survivor. 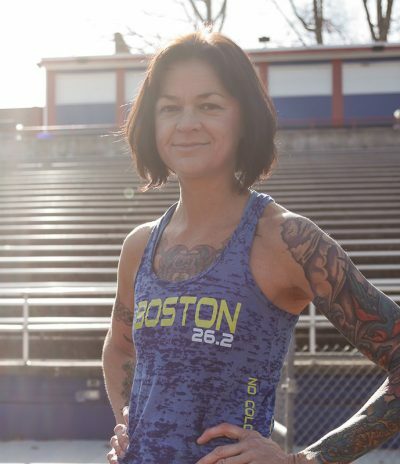 After finishing the grueling Boston Marathon in 2017, Mandy was dying. Not from exertion—but from bulimia. At 104 pounds, her weight was at a dangerous, all-time low. She knew that something had to be done if she was going to live to see her daughter, Ella, grow up. That’s when she was admitted to the UNC Center of Excellence for Eating Disorders, where she gained back her weight—and her hope. The Center of Excellence for Eating Disorders saved my life. I still struggle daily with the mental illness of anorexia and bulimia, but I am doing better. Because of the research that UNC does and their wonderful programs, I will be able to see my daughter grow up… She is what I live for. Now on the road to recovery, Mandy can continue to run towards health—and towards a future with Ella. 100% of your donation will support mental health research at the UNC-Chapel Hill Department of Psychiatry. All it takes is one. Is that one you? Stories like Mandy’s and Dr. Bulik’s are just the beginning of what’s possible. Your contribution may plant the seed that germinates into the next breakthrough—and helps save thousands of lives.